Many hairstylists are drawn to the industry for its independence and control. Being an owner of your own salon/suite you can generally expect to have a net profit of 11-16%, although you can make this profit figure higher or lower as you see fit. 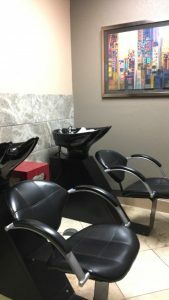 At Salon and Spa Galleria we have different size suites that range in price to best fit your needs and profession. We have a lot of informative packets to help guide you on your way with this new journey. 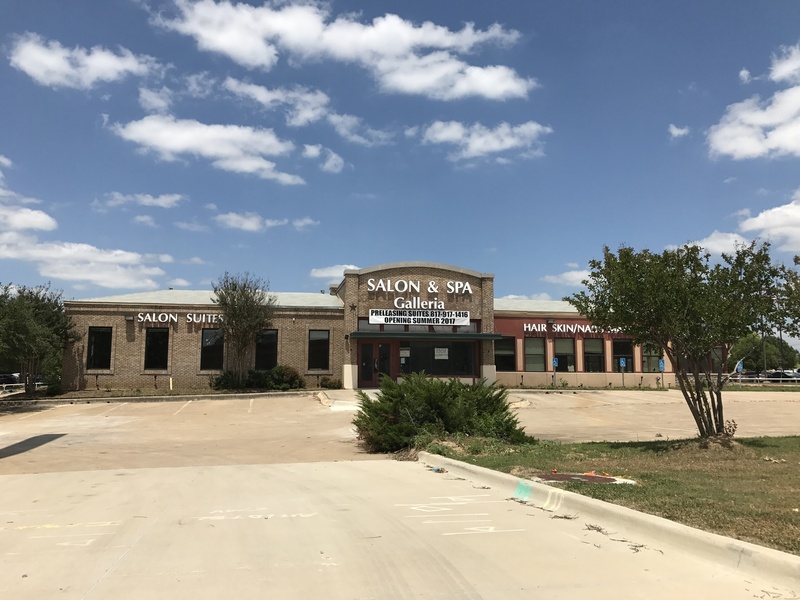 Here at Salon and Spa Galleria Mansfield or any other locations booth renting is made easy. And if you are in a commission salon right now and are really leaning towards renting your own suite but like the atmosphere of open concept and teamwork, we have that feel at all of our locations. If you want to be your own boss then come in today and see what all we have to offer when you rent from us.